The number of VR headsets out there may not be reaching the stratospheric estimates that were first predicted, but they’re still growing at least. According to a report from Canalys, in Q3 of 2017, Sony shipped 490,000 PlayStation VR headsets, Oculus shipped 210,000 Rift headsets and HTC shipped 160,000 Vive units. The research agency has not released data publicly for previous quarters but says this is the first time that high-end headset sales have moved past one million units in a single quarter. Sony has long been outselling HTC and Oculus in the VR race per analyst estimates, no doubt heavily based on the fact that the PlayStation headset does not require a desktop PC to operate and instead hooks up to PS4 gaming console. It’s been a bit more of a tossup between HTC and Oculus, but it appears as though Facebook’s heavy price cuts to the Oculus Rift have moved the needle in the company’s favor. The PS VR and Oculus Rift both currently retail for $399, while the HTC Vive goes for a steeper $599. 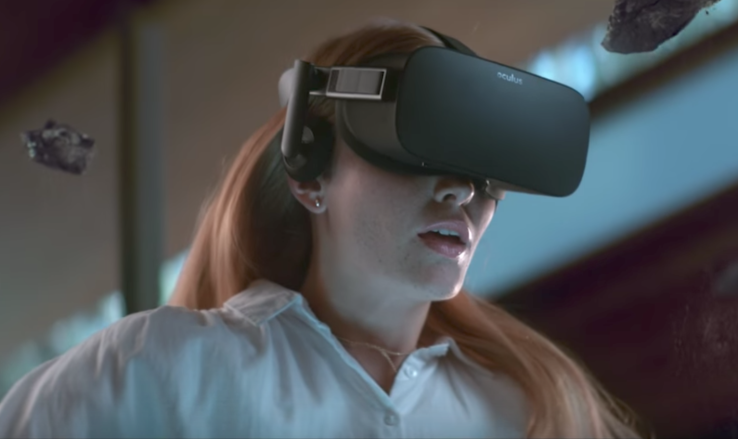 This report suggests that Sony, HTC and Oculus make up about 86 percent of the global market share for high-end VR headsets. This quarter included the launch of Microsoft’s Windows 10 Mixed Reality platform which hosts content on headsets built by OEMs like Samsung, Dell, Lenovo, HP and others. While the high-end VR headsets are most easily categorized by their ability to play more graphically intense titles, their ability to integrate positional tracking so users can move about freely is a feature coming to more low-end all-in-one headsets moving forward. Lenovo will be launching a standalone device with Google in the coming months that integrates positional tracking, while Oculus continues to work on its “Santa Cruz” prototype which will also include positionally-tracked controllers.